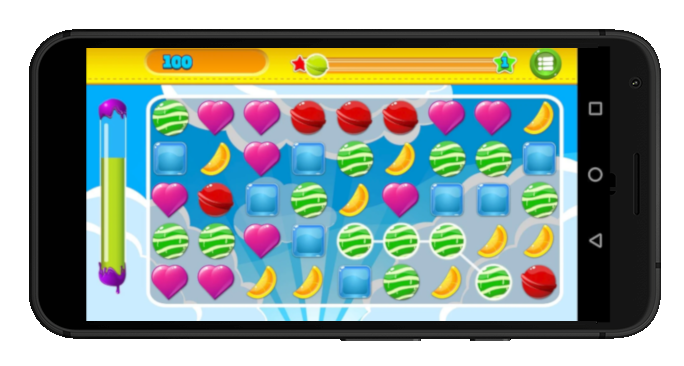 Cherry Super Match Game - Mobilna aplikacija - Asplet d.o.o. Try the new Cherry Super Match Game for free and become #1 player. Your result will be public soon.